American Turbine-SD 309 Jet Drive: F101114HH - Nozzle Bolt, 5/8 inch x 1 3/4 inch. from California Marine. 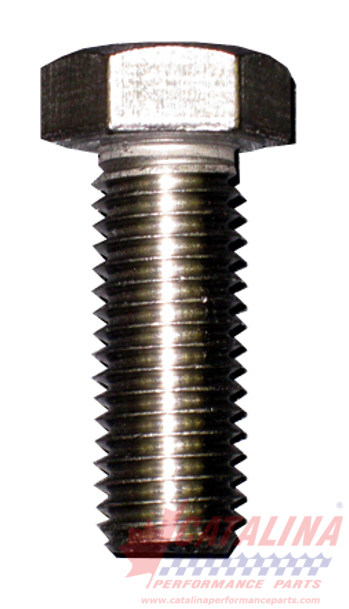 Description Nozzle Bolt, 5/8 inch x 1 3/4 inch.